Tomorrow, March 4, the Air Force is scheduled to launch the second X-37B prototype space plane from Cape Canaveral. The first space plane of the two built, which the Air Force launched in April 2010, stayed on orbit for seven-months. 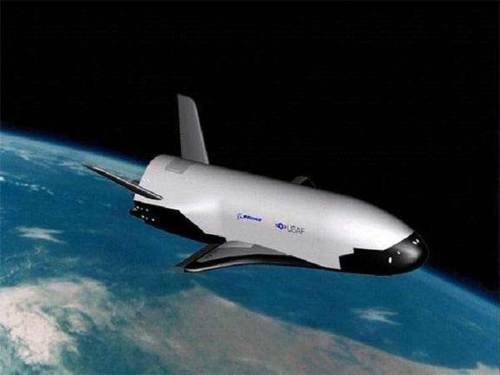 On the eve of the second flight, what the X-37B’s mission actually is is still unclear. The Air Force has declined to discuss the program’s budget publicly or provide a detailed explanation of its objectives. The unique capability of the space plane appears to be its ability to return from orbit and land autonomously on a runway. This capability requires extra structure, such as wings and heat-shielding, to withstand the rigors of re-entry, which makes the plane significantly heavier than spacecraft that are not designed to return to Earth. Because of this extra mass, the space plane is more difficult to maneuver in space and costs tens of million dollars more to launch. We posted a three-part analysis of the space plane in this blog: first on April 15 and a two-part post (here and here) on June 1, 2010. We concluded that because of its weight and relative lack of maneuverability, the space plane is not well-suited for a number of missions. For example, it would have a harder time carrying payloads into orbit, maneuvering in space, rendezvousing with satellites, and releasing multiple payloads. While the space plane may offer more flexibility and is potentially reusable, that comes at a very high price compared with the alternatives. The Pentagon has not publicly provided an analysis that shows why it is worth that high price. The Air Force says the X-37B will allow it to carry out experiments in space over a long period of time and return them to Earth. Thus far, however, the Air Force has not provided any cost or capability analyses that compare the space plane with simpler systems, for example, those that return by parachute rather than a runway landing. Given the Air Force’s reticence in discussing the rationale behind the space plane and the fact that the program was created by a branch of the U.S. military, other countries may infer that the X-37B has a specialized military purpose. However, the space plane does not make sense as a space weapon or even for deploying space weapons. With the current emphasis on cutting budgets and getting the most for our tax dollars, the space plane is an extravagant system without a convincing mission.